With the continuous growth of the average mortgage file, reaching almost 500 pages, a company in San Francisco has taken up the challenge of selling houses in a way more convenient way—online! Their tech company is called Opendoor and is planning on making the real estate industry more liquid. Using Opendoor, you just need to post pictures and information of the property you are selling and you can get an instant offer. 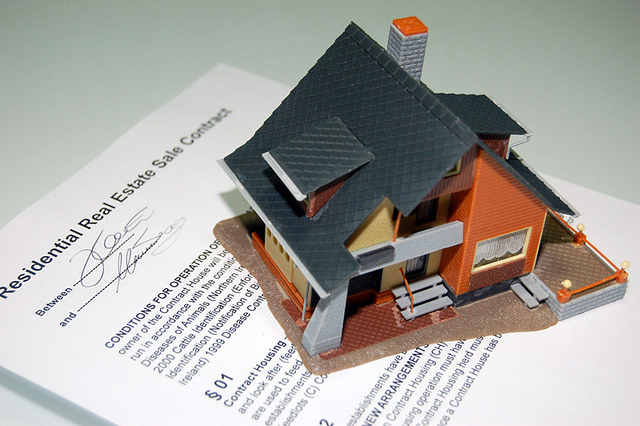 The entire process from an offer to purchasing a house can take as little as three days. However, Opendoor states that they do not wish to eliminate realtors, but simply ease the process.